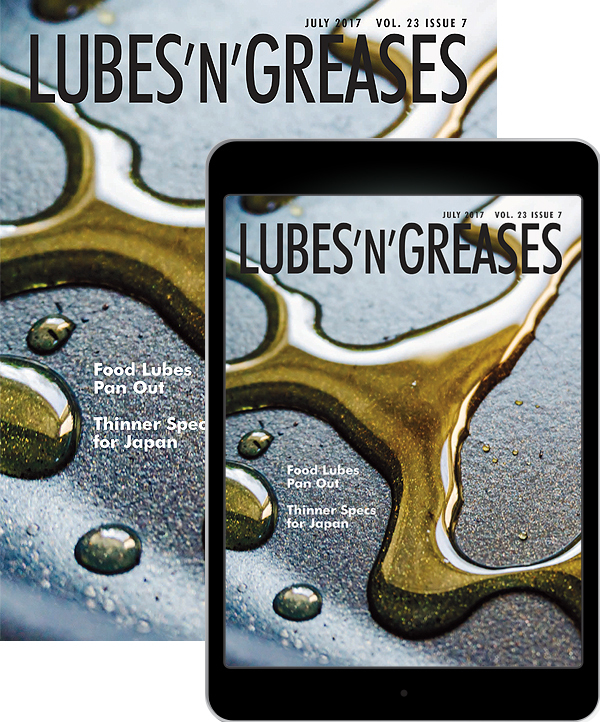 Lubes’n’Greases magazine has been THE monthly magazine for the global lubricants and greases industry for nearly 25 years. It contains news, features and informed opinion and is trusted by subscribers to ensure they stay on top of the key trends impacting the industry. It has the largest circulation of any industry publication and is available free of charge in print and digital formats. Lubes’n’Greases is also distributed to delegates at all the key region industry events.